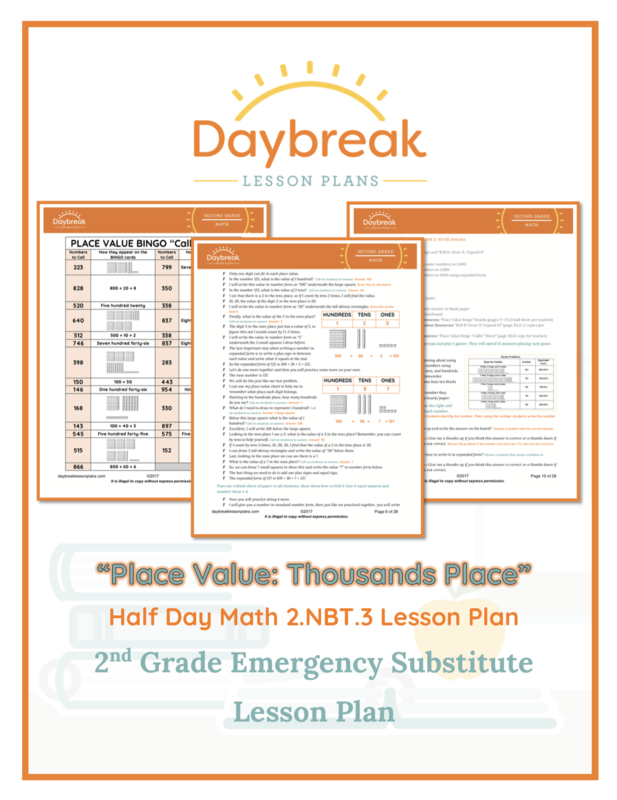 Description: 2nd Grade half day of math lesson plans containing 2 separate segments (45-60 minutes each) addressing Numbers in Base-Ten: Place Value to 1,000 (2.NBT.3). 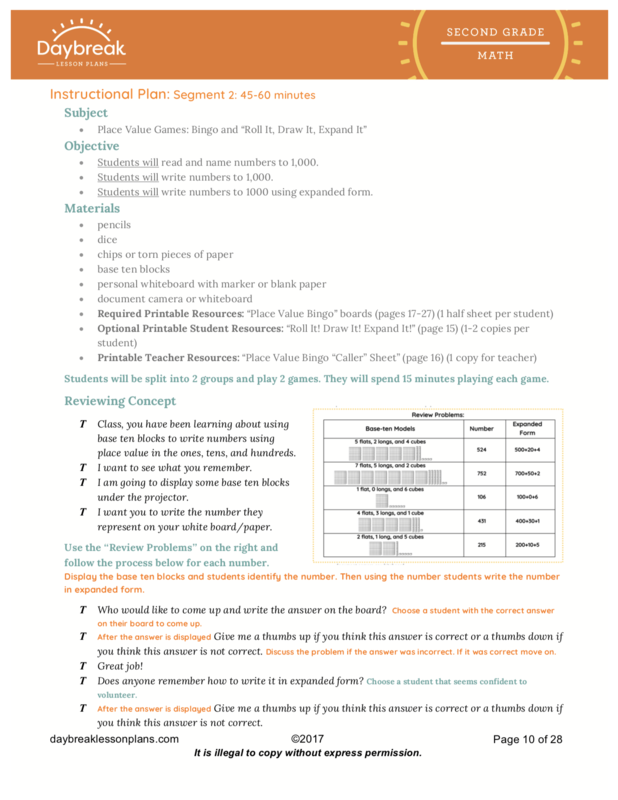 These lessons include: an introduction of base-ten number value using base-ten blocks, identifying numbers in both standard and expanded form, and 2 games, "Roll it! Draw It! 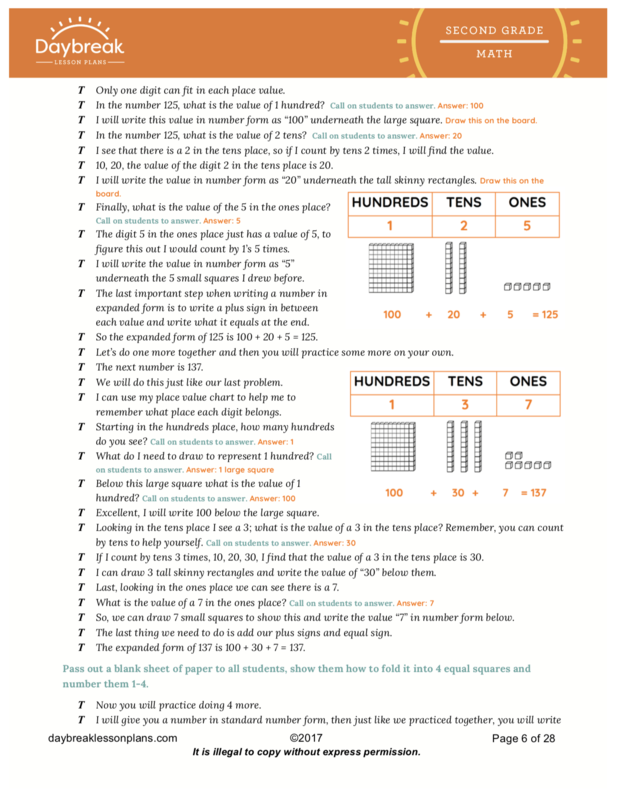 Expand It!" 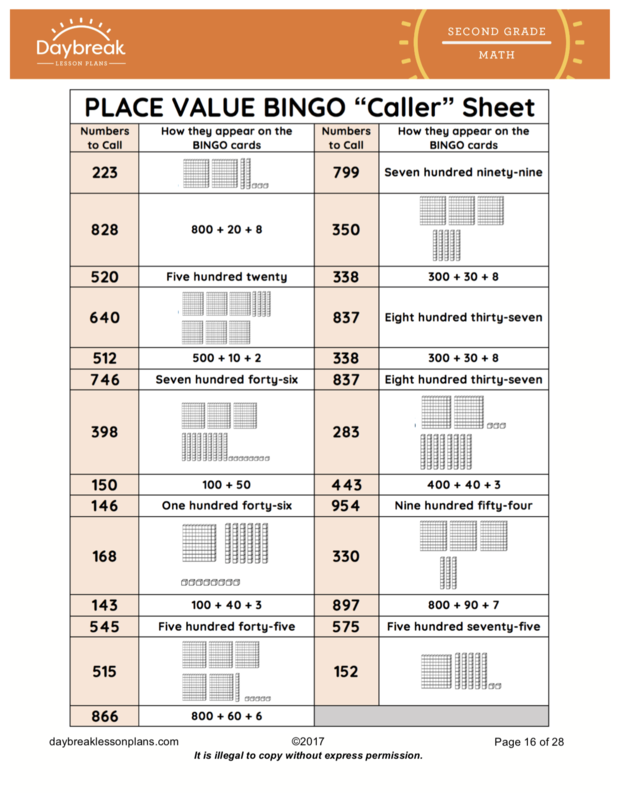 and Bingo to help your students practice reading and writing numbers in standard, word, expanded, and base-ten block form.